Lodge Accommodation and Meals, 6-day Facilitators Playshop, Private Shuttle Transportation to/from Camp on the first and last days. The required book is extra and available here. A deposit of $500 is required and must be received by VMC for a participant to be registered. Registration is not confirmed until your full payment or deposit is received to hold your reservation. Lodge accommodations include a room with two twin beds. If you reserve a Triple Lodge room, the third person to register will receive a cot. Some rooms have private baths and others have a shared bath with another room of same gender. All linens are included for Lodge room accommodations. Because lodging is limited, we cannot reserve Lodge rooms for participant's guests or family members that will not be attending the Playshop until one one week prior, if available. These people will have to tent camp or find alternative lodging. We have a list of local accommodations nearby, so if interested please request this information. 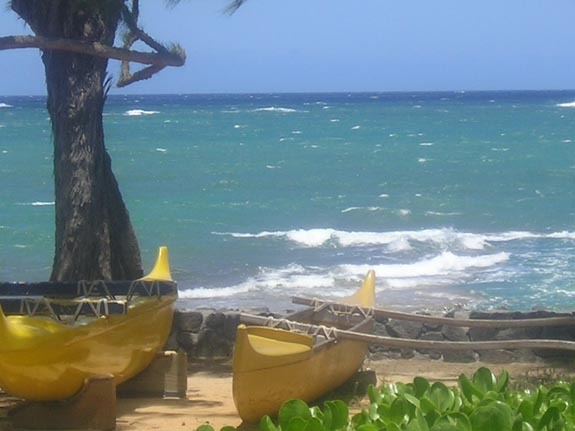 We highly recommend you purchase travel insurance for your Hawaii adventure. VMC cannot be responsible for any changed or cancelled flights or hotel reservations that you may have made in addition to the Hawaii Playshop. Contact the VMC office for more information or questions.